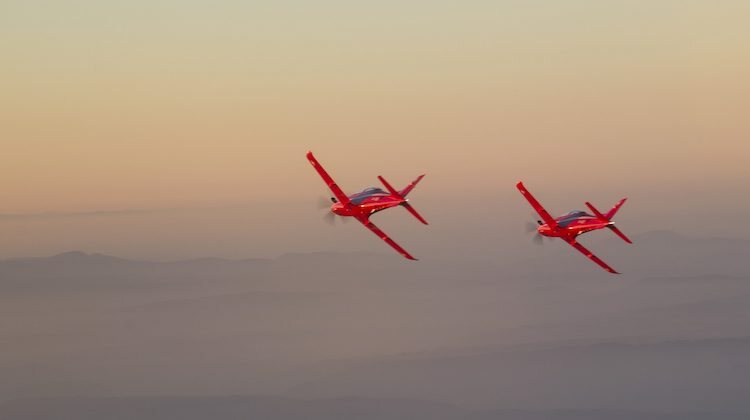 Martin-Baker Australia has signed a letter of intent with Pilatus Aircraft that will see it providing ejection seat maintenance, repair and overhaul for the PC-21 pilot training aircraft. This agreement proposes a seven-year, firm fixed price solution with rolling contract change proposals out to 20 years, Martin-Baker Australia stated. The first maintenance is due in mid-2018, ramping up to full capacity within two years. 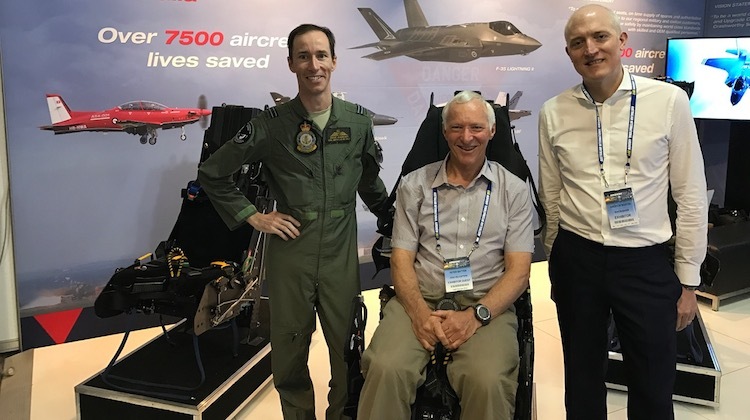 The company’s UK arm has supplied ejection and crashworthy seats to the Australian Defence Force since the 1950s and its equipment will be on ADF aircraft for many years to come as the Royal Australian Air Force (RAAF) receives a number of new aircraft types. This included the ejection seats fitted to the RAAF F-35A Lightning II fleet. Martin-Baker Australia said in March 2017 it would be setting up facilities just outside Newcastle for maintenance, repair and overhaul (MRO) work on seats for the F-35A and other ADF aircraft. “The services covered by this agreement are the reason we formed Martin-Baker Australia. To provide the best possible sustainment solutions to our end users at the best possible price,” the director of business development at UK-based Martin-Baker Aircraft Company Andrew Martin said in a statement.